Revisions in customs duty on CBU and CKD bikes have resulted in lowered prices of Honda’s liter class offerings. Honda’s litre-class motorcycles, 2018 Honda CBR 1000RR and CBR1000RR SP are now priced at INR 14.78 lakhs and INR 18.68 lakhs respectively. This new pricing is lower by INR 2.01 lakhs on the Honda CBR 1000RR and INR 2.54 lakhs lower on the Honda CBR 1000RR SP. This price reduction comes into effect and is a result of reduced customs duty on completely built units (CBU) and completely knocked down units (CKD) which has been reduced by 25%. 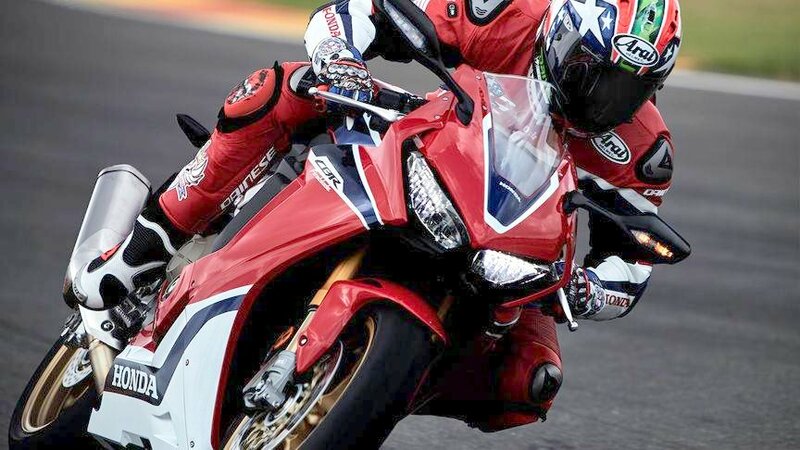 With these revised prices, the 2018 Honda CBR 1000RR and CBR1000RR SP become the most affordable liter class superbikes on sale in the country. Other manufacturers – Ducati, Yamaha, Suzuki, Harley Davidson and BMW Motorrad have also announced new pricing for their range of imported superbikes. The Honda CBR 1000RR is powered by a 999cc, inline, 4 cylinder engine offering 191.6 hp power at 13,000 rpm and 114 Nm torque at 11,000 rpm mated to a 6 speed gearbox. Weight has been reduced by 16 kgs to a total kerb weight of 195 kgs which has resulted in an increase of power to weight ratio by 14%. Honda CBR 1000RR Fireblade SP gets semi active Ohlins Electronic Control suspension. With a total kerb weight of 195 kgs it is Honda’s first bike to be fitted with a lithium ion battery, quick shifter with slipper clutch and Brembo front calipers. 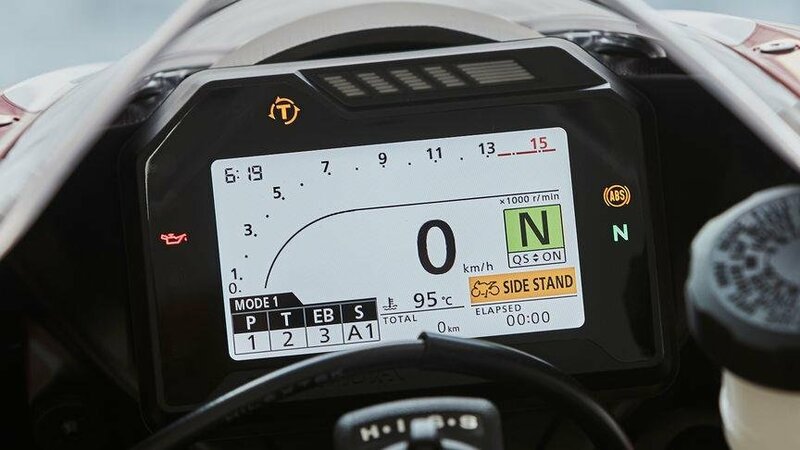 It also gets a multi function TFT LCD screen offering information on lap time, lap number and riding modes etc. 2018 Honda CBR 1000RR and CBR1000RR SP compete with the Kawasaki Ninja ZX-10R, Ninja ZX-10RR, Yamaha YZF-R1, Suzuki GSX-R1000R and GSX-R1000.